CS-SUNN on the 11th of July 2018 conducted advocacy visit to the commissioner of Planning and Budget and the Emirate Council on Health, Kano State. The visit was done in collaboration with the Nutrition Secretariat of the Ministry of Budget and National Planning and the International Potato Centre (CIP). The Commissioner and Permanent Secretary of Planning and Budget made commitments to operationalize and fund the existing state specific plan of action on nutrition in the state. 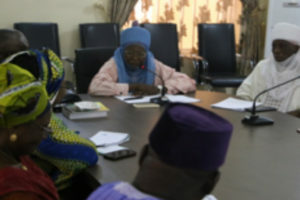 The objectives of the visit were to advocate for improve funding for nutrition in the 2019 budget, to advocate for release and effective utilization of allocated fund and to advocate for investment in high impact nutrition interventions in the state. Skewing of budget process towards human development as against building structure with improved figure in the next one year. Improvement in implementation existing nutrition plans leveraging on the support from the stakeholders. Timely release of funds and a system to monitor the utilization of released funds. Exploration of the local production of RUTF that meet the required standard. Pledged Kano’s commitment to improve the nutritional status of its people. Restated the Executive governor’s commitment to total eradication of malnutrition just as the state is about to declare the eradication of polio. His Royal Highness Abba Yusuf who represented His Eminence, Alhaji Sanusi Lamido received the team at the Kano Emirate Council. Driving improvement in the nutritional status of the people through grassroot education. Royal fathers to help monitor what happens at the community level with the monies earmarked for implementing intervention. Royal fathers should support the push for the planting, eating and selling of nutritious crops. 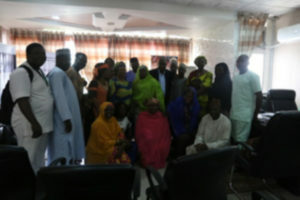 Also, to support the training of women, youth, CMAM client and IYCF women on ways to prevent malnutrition. 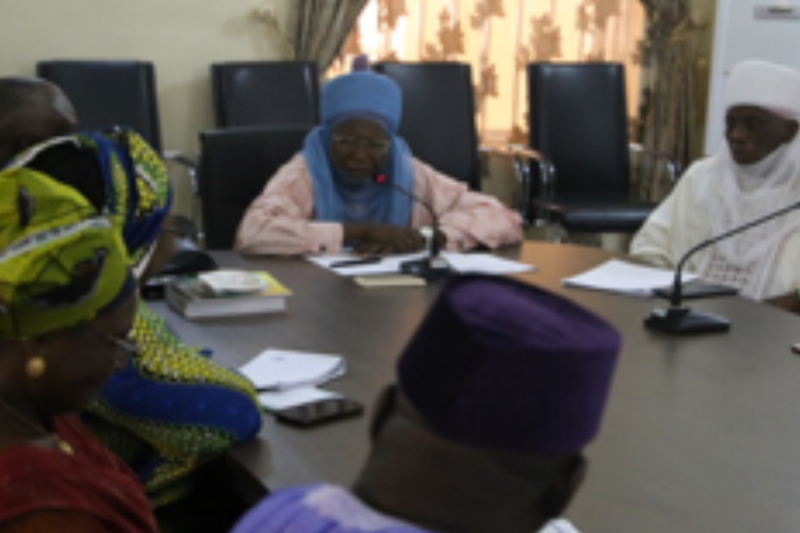 Some of the commitments made at the end of the visits are commitment to fund and implement existing state nutrition plans was secured from the commissioner and the PS of MoPB Kano state. Support and Commitments of the Emirate Council on Health to contribute to nutrition education, promotion of IYCF with focus on EBF was gotten.